Cybersecurity market is rapidly growing every day. More and more new specialists join the industry with more and more malware is being launched than ever before. According to Kaspersky Security, there are approximately 360K malware samples every day with 43% of cyber attacks target small business. 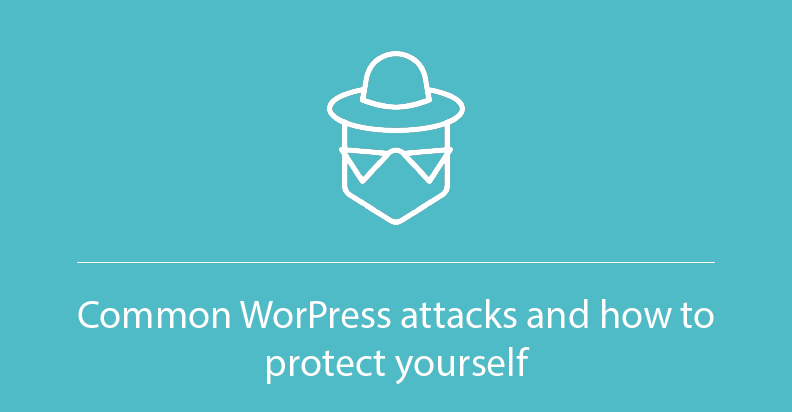 Despite the enormous efforts that have gone into making sure WordPress is secure, there are still some aspects that are vulnerable to attacks. Let’s explore them. 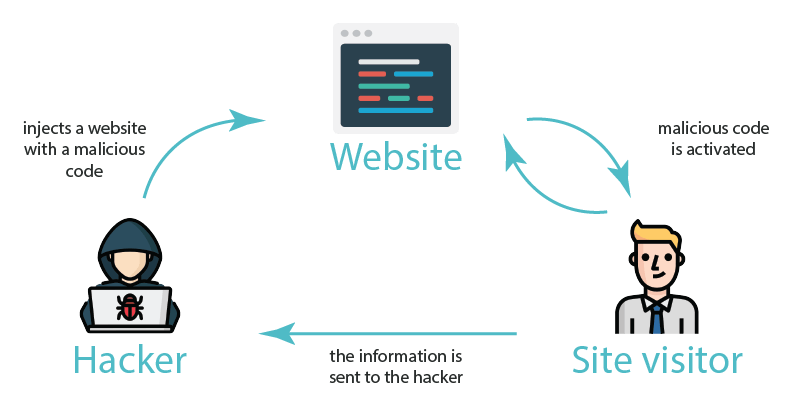 DOM XSS: frameworks, app or API have already included attacker-controllable data. To prevent this type of attacks, you need to simply escape your outputs correctly. The esc_url() function is a native WordPress function that replaces certain characters and defends your site from the XSS attacks. Another way is to use wp_kses(), which filters the content and keeps only allowable HTML elements. We are sure that you have already encountered situations where you do not remember the password or username and try to crack it. Brute force attack is about this. It involves multiple try and error approach using hundreds of combinations. 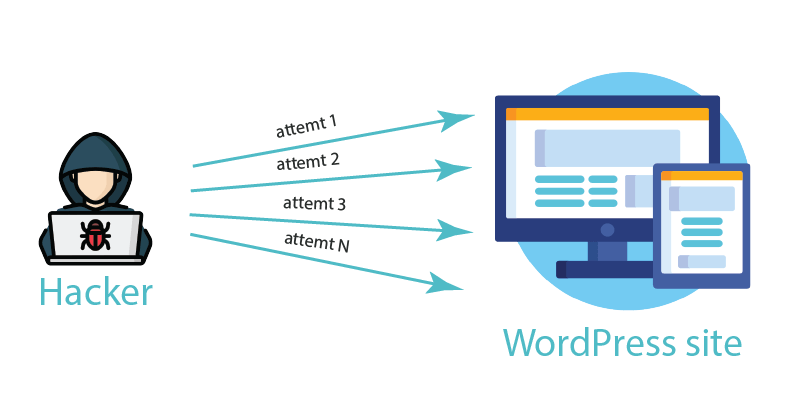 By default, WordPress allows an unlimited number fail attempts, therefore the attacker can try thousands of combination per second. The utilize powerful algorithms and ready-to-use dictionaries. It is one of the most popular types of attack. A lot of major companies and organizations have already struggled from this. As an example, NASA (2009) or Barracuda (2011). SQL Injections is something similar to XSS, because it needs a vulnerable entry point, but it directly affects your database. WordPress as any other platform relies on the database layer, where users store their information. For example, if you are running an e-commerce store, your database will contain the information about orders, customers, and site configuring data. To complete an SQL Injection attack, hackers use a request parameter through an input field or an URL. There they run a customized database command. There are different ways to protect your database. Firstly, make sure that you have changed its prefix from “wp_” on another one. There is a great article, that is explained how to do this. Then, explore the WordPress API functions. 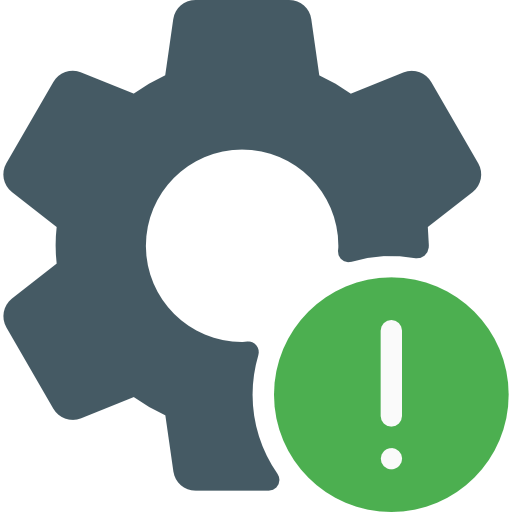 Some of them were created especially to help protect inputted data from SQL injections. As an example, add_post_meta(). It adds a metadata field to a post, meaning you can use an INSERT INTO command in a secure way, cause you don’t have to add database calls manually to your code. So, now you are familiar with the most popular types of attacks occurred on the WordPress. Of course, even if you ensure yourself with the tools preventing these attacks, it is not 100% guarantees that you are not vulnerable. The last advice is to always update the WordPress site and use only reliable plugins.